Join us on Wednesday, September 26th for a closer look into this issue here in Northern Ireland, and how you and your faith community can make a difference in the lives of those in need. 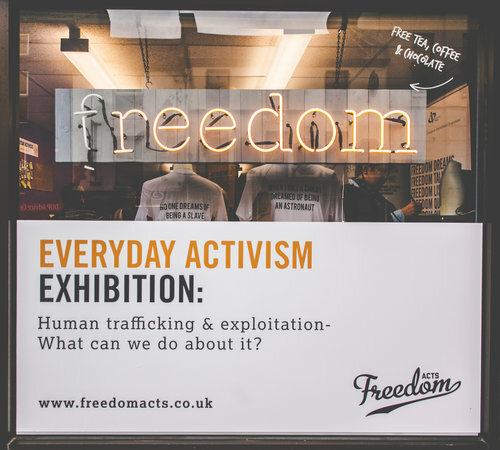 Issues of human trafficking, exploitation and modern slavery are closer than you think. They are complex, organised crimes that target the most vulnerable in our community, turning people into profit. We want to empower faith leaders to mobilise their efforts and work in collaboration to provide spiritual and practical action on issues of modern slavery. + Refreshments provided & group booking rates available. 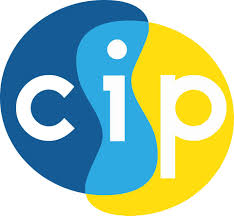 Please contact mel.wiggins@cipni.com for more details or questions.